Call Woodrow For Your Next Project! 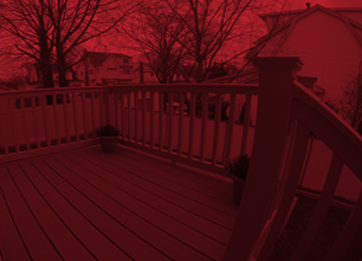 Does your deck need to be sealed? Is your fence in need of repair? Have you been thinking about removing your old deck and having a new one installed? If you answered yes to any of these questions, then your next step is to give Woodrow Fence a call! 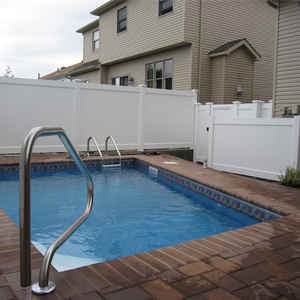 For over two decades, Woodrow Fence has been the fence and deck contractor of choice for residential homeowners and private businesses in Staten Island. We are fully licensed, bonded, and insured, and we have an excellent rating with the Better Business Bureau. Our job is to get you the results that you want, and do so on a budget that you can afford. 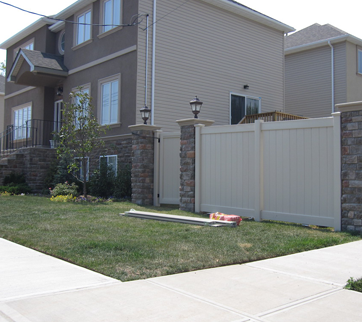 We have worked alongside architects, engineers, and general contractors throughout the Staten Island area to do fence installations and deck work of all kinds. If you are a contractor or architect, then get us involved in your project from the start and we will make professional recommendations that will get you the best possible results. We service residential clients from all over Staten Island with our fence installation, fence repair, deck installation, and deck repair services. If you want a professional to help plan and install your next fence or deck, then give us a call for a free estimate. If you have started your own fence or deck project and feel that you need a professional to finish the job, then give us a call and we will finish that project for you. We do more than just fence and deck work. We are a full-service contractor that offers power washing services, railing installations, snow removal, ice control, deck sealing and staining, bobcat service, and truck rental services. When we say we do it all, we really mean it. We can save you money by allowing us to take care of a multitude of services at once. Does your deck need to be sealed? Is your fence in need of repair? 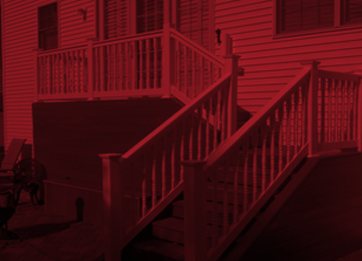 Have you been thinking about removing your old deck and having a brand new one installed? 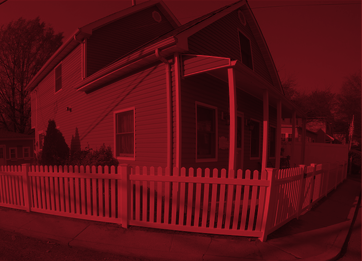 If you answered yes to any of these questions, then your next step is to give Woodrow Fence a call. We will send out one of our experts to analyze your situation and give you a reliable quote. You can call us anytime, and we will respond quickly. Instead of taking chances on your next deck or fence project, you should give Woodrow Fence a call and let the professionals handle the project for you.